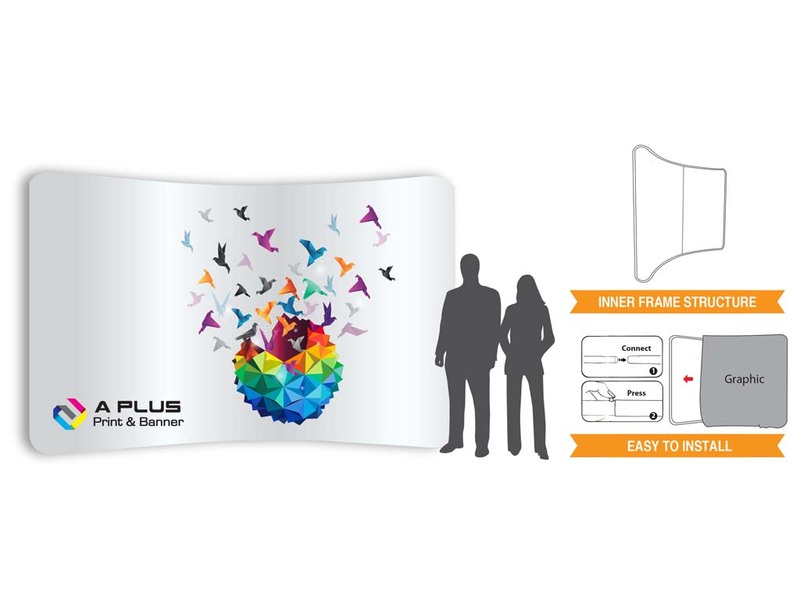 Portable Display Walls are commonly used in exhibition, trade show, event and function. 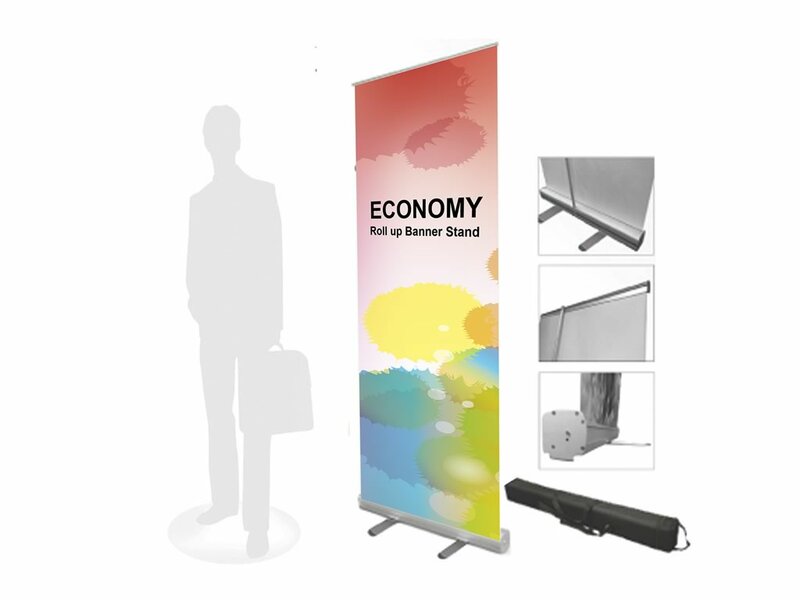 This popular style of trade show display back wall is still one of the most portable, durable, and easy to use display in the industry. 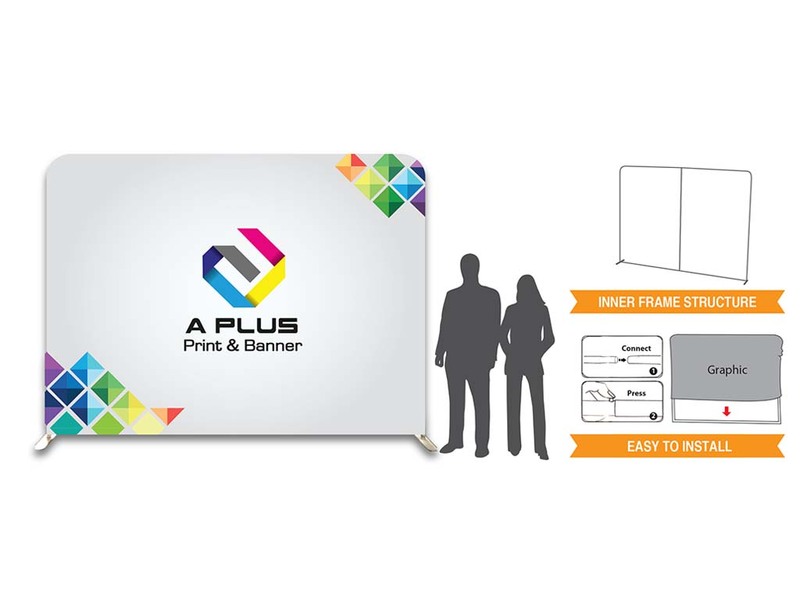 A Plus Print Shop produces two kinds of Portable Display Walls: Pop Up Display Wall and Tension Fabric Display Wall. 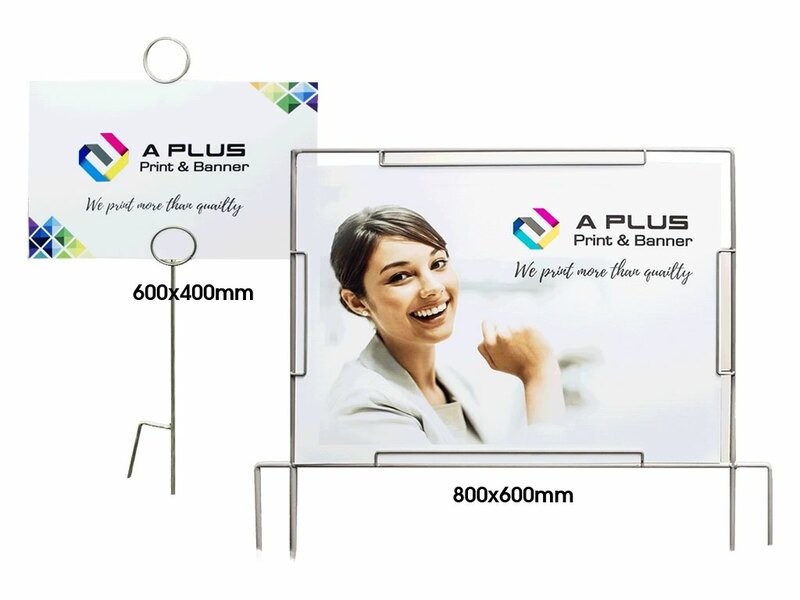 Pop Up Wall displays have a collapsing scissor truss frame that folds down very small for storage, but expands easily to form the structure to hold the graphics or fabric panels. Even though it’s very light weight, it looks solid once the panels are installed. 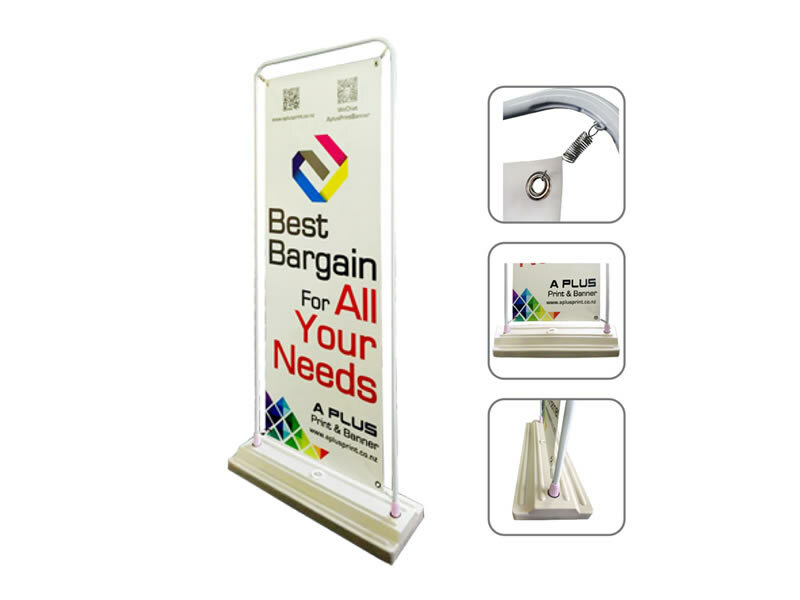 Depending on the specific brand and model, the expanded pop up frame is secured in that position with either plastic fitting that snap together, or with the more recent designs, by magnets. Either makes it very easy to collapse the frame for storage in just a few seconds. Once the frame is set up, graphic or fabric panels are attached to create the display wall. All pop up display walls have graphic panel options, and many of them have fabric panel options that are available in a choice of colors. The fabric panels are velcro receptive and are designed for customers who want to attach smaller graphics to the fabric wall, rather than have a full graphic mural. 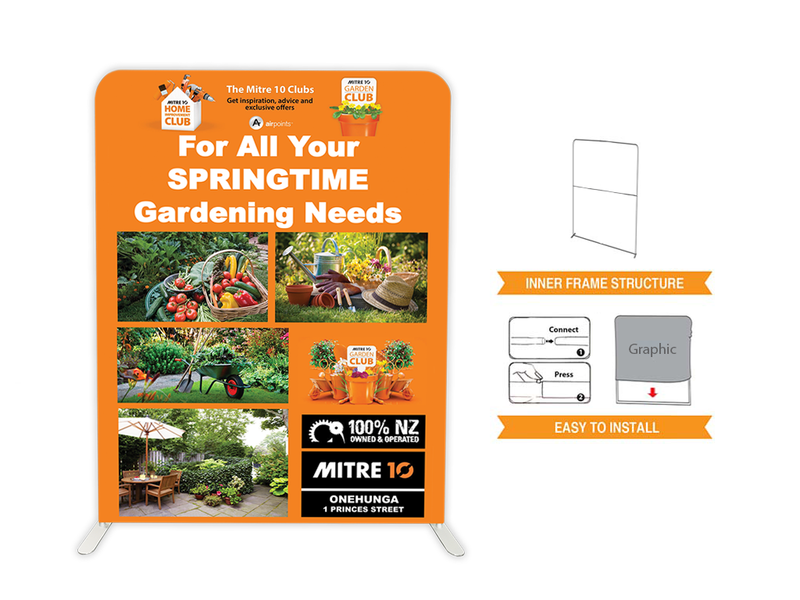 With either graphics or fabric, the panels attach to the top of the frame with panel hanger on the back of the panel that attaches to hardware on the frame itself. This can either be plastic hooks or magnets, depending on the model. Magnet strips running down the sides of each panel stick to matching magnets on the pop up frame to hold the panels in the proper shape and position so adjoining panels match up to create a seamless appearance. 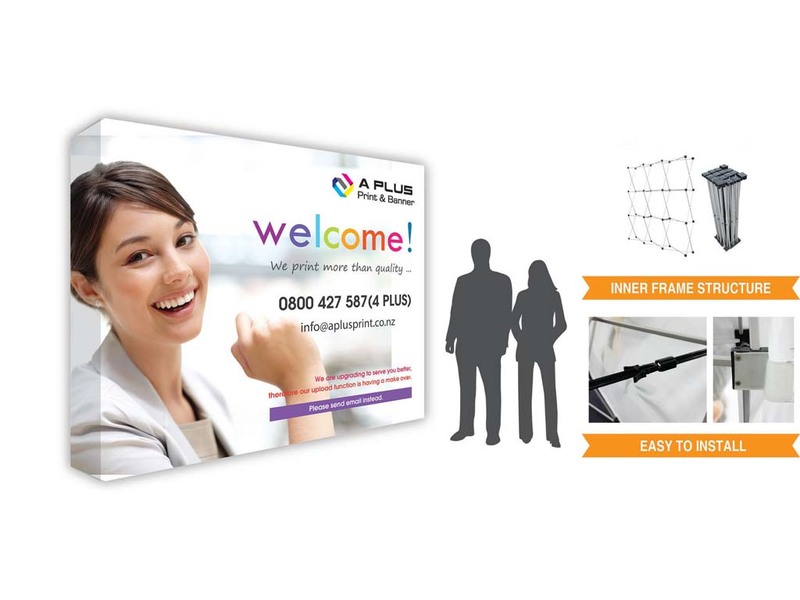 The pop up display walls in this category come in a wide range of shapes and sizes. The classic curved wall is the most popular, and is available in many sizes and brands. Additional shapes such as straight pop up display walls, towers, serpentine shapes, half circles and horse shoes are also available. There is even a model with hinged sections that can be positioned at different angles. Options such as shelving and monitor mounts are available for some styles. 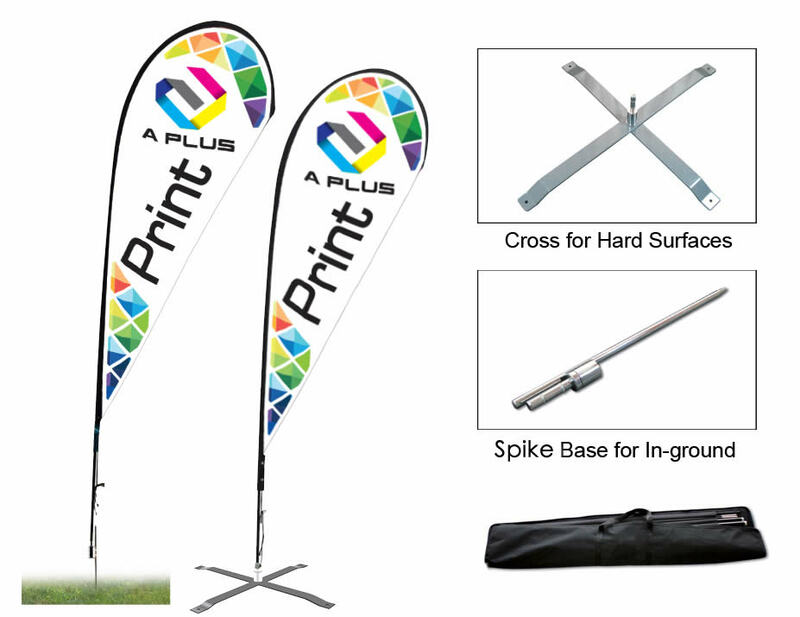 If you need help in choosing a pop up trade show display or for advice on what will work best for your needs, please contact us.